I keep my life at www.dylanbeattie.net if you want to drop by and say hello. 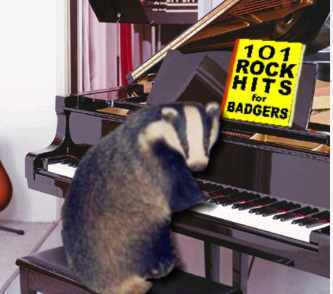 But watch out for the badgers. edit: you spend all year trying to get a FP, and then you get two in a row... hurrah! 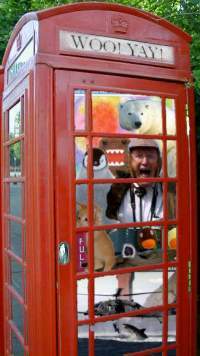 The world record for the greatest number of memes in a standard London telephone box is held by Mr. Sheriff Fatman of b3ta, England, who on 4 July 2003 succeeded in potatofainting nine separate memes into a single telephone booth with the assistance of Google and the b3ta Photoshop construction kit.